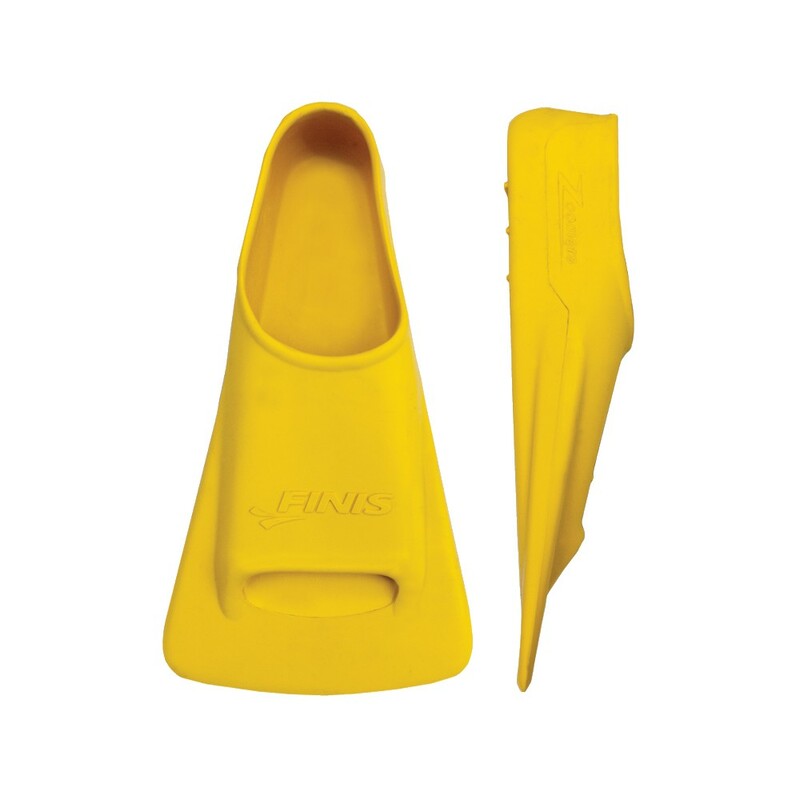 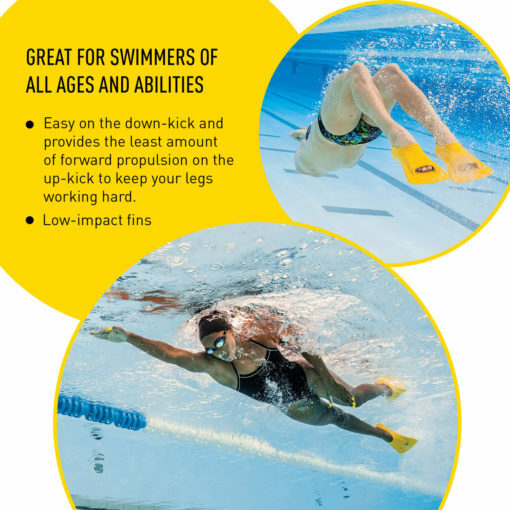 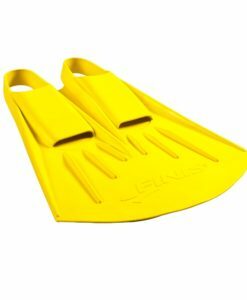 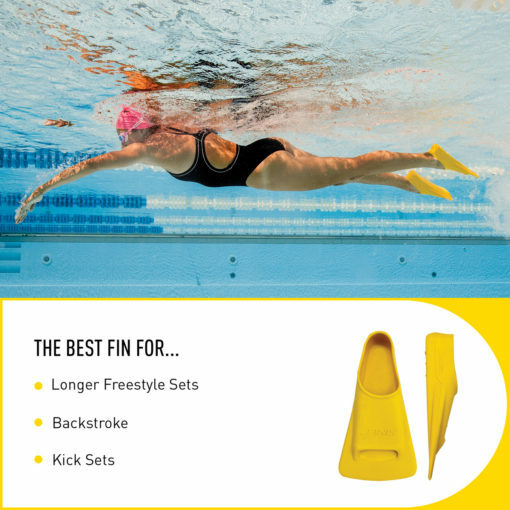 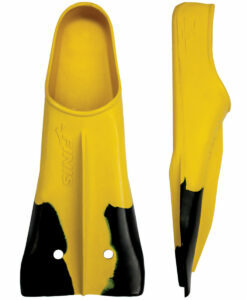 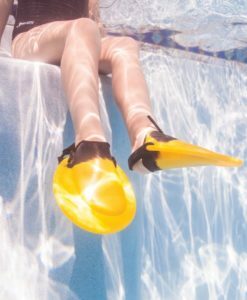 The Zoomers® Gold fins provide an improved foot pocket formulated from soft natural rubber for increased comfort. 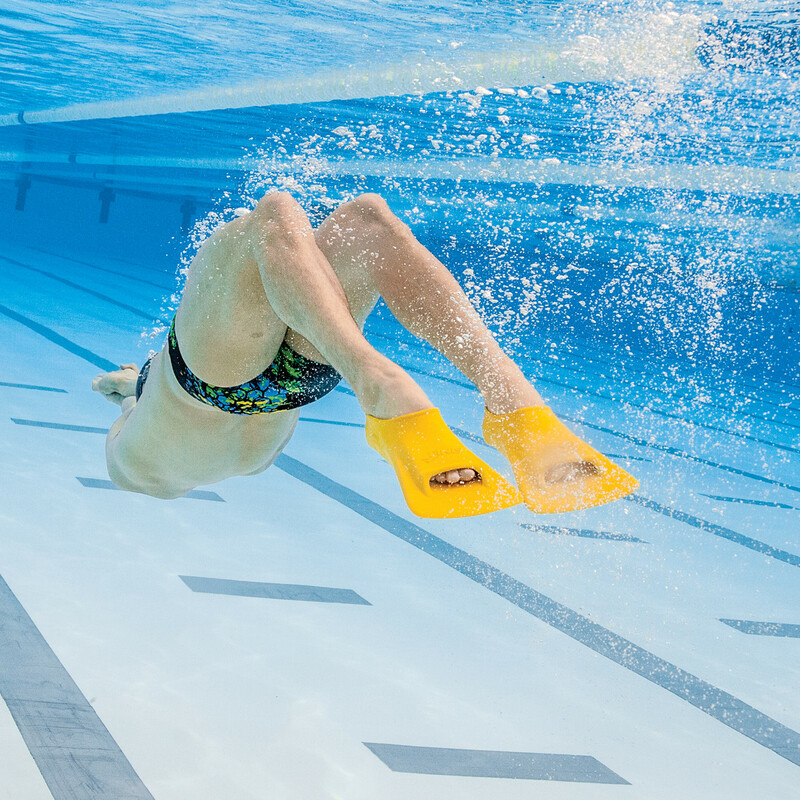 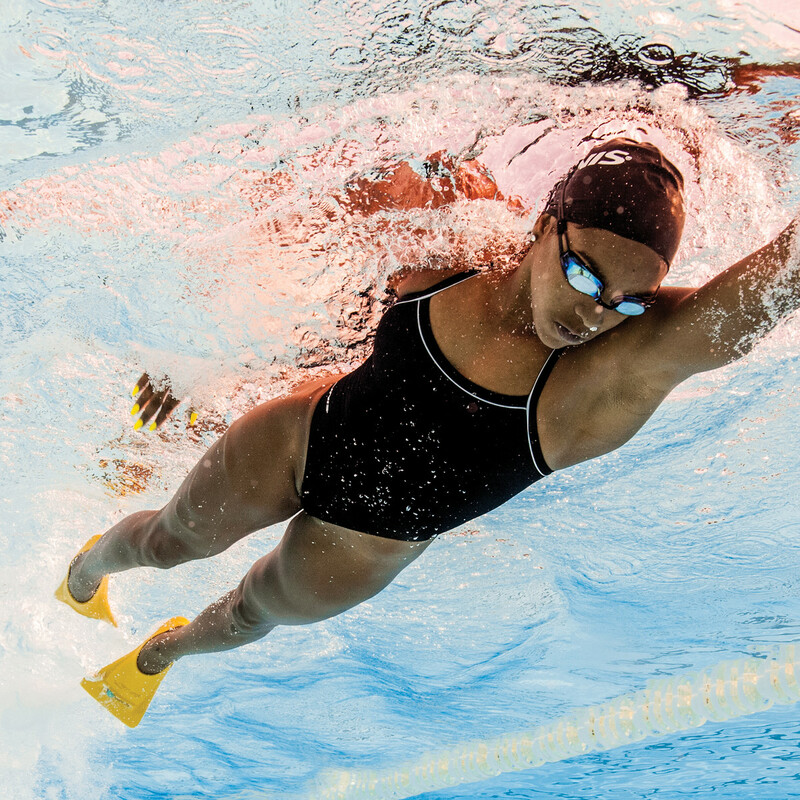 The short blade encourages shorter, faster kicks for additional propulsion through the water. 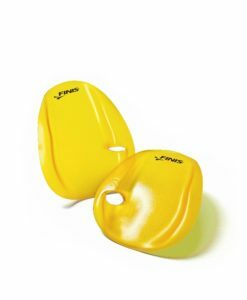 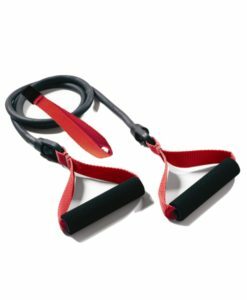 The Zoomers® Gold Fins are an ideal training fin for cardiovascular conditioning and speed training.